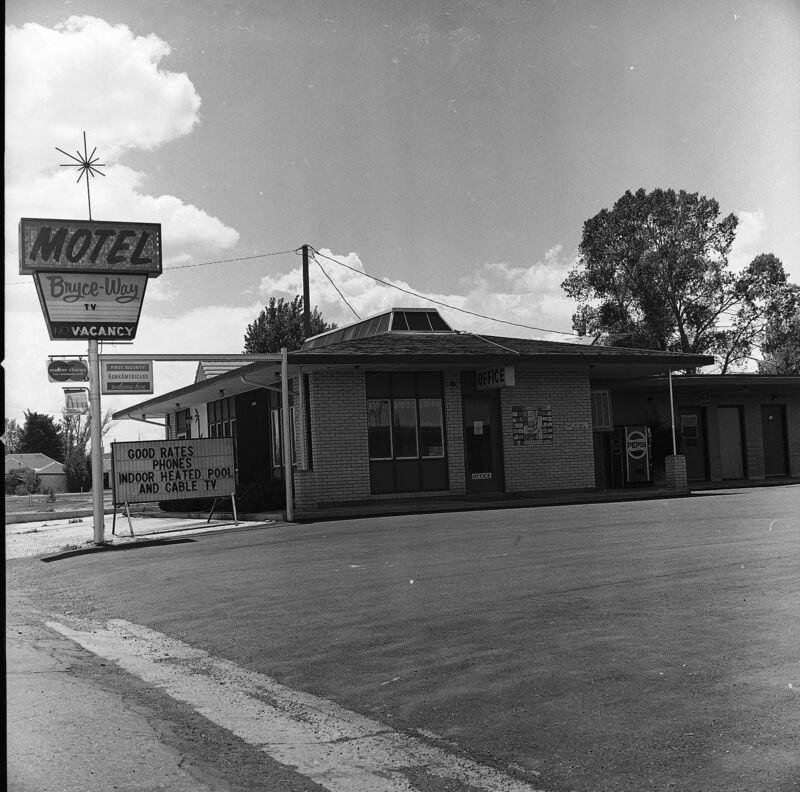 Bryce-Way Motel, 490 North Main Street, Panguitch, Utah. Built in 1964 by George and Addie Smoot Talbot. 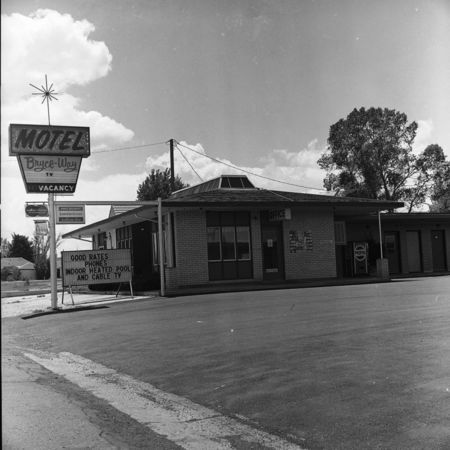 Crawford, J. L. (Jasper Loius) 1914-2011, “Bryce-Way Motel,” Highway 89, accessed April 25, 2019, http://highway89.org/items/show/864.